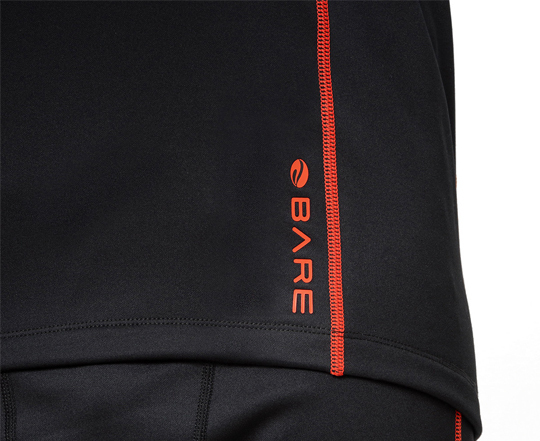 Great warmth at an awesome price, gives you warmth when you need it. 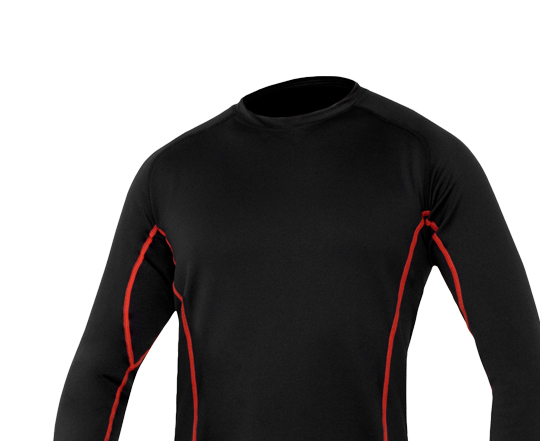 Ultrawarmth Base Layers provide more endurance, faster recovery and increase thermal energywith Ultrawarmth Celliant® Infrared fabric―technology determined by the FDA as a heat recovery medical device to. 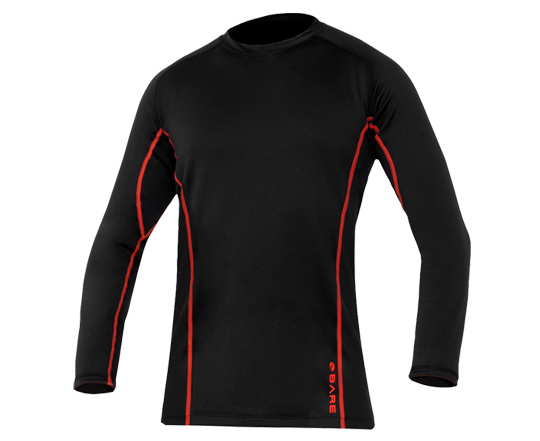 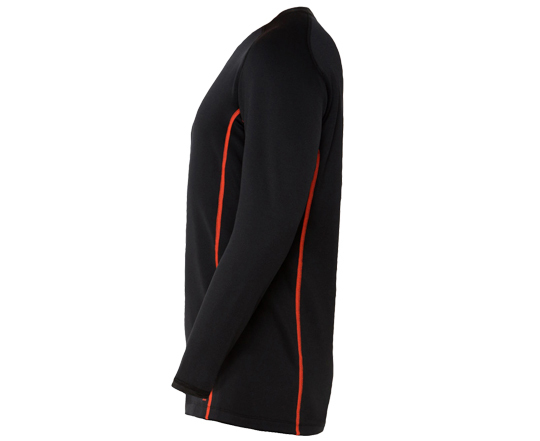 Ultrawarmth Base Layers seal in warmth and create a protective heat barrier. 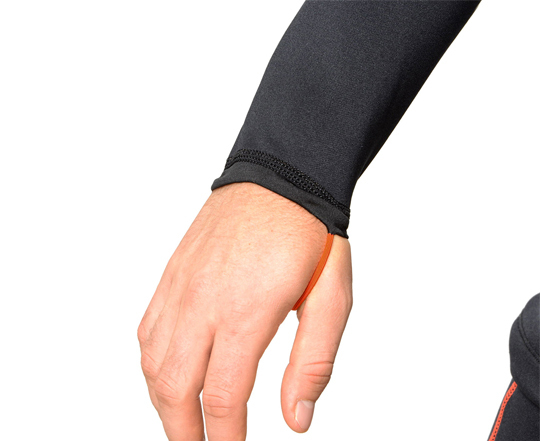 Advanced stretch-breathable fabric draws moisture away from the body to create a dry zone, while moisture is dispersed over a larger surface for quick evaporation. 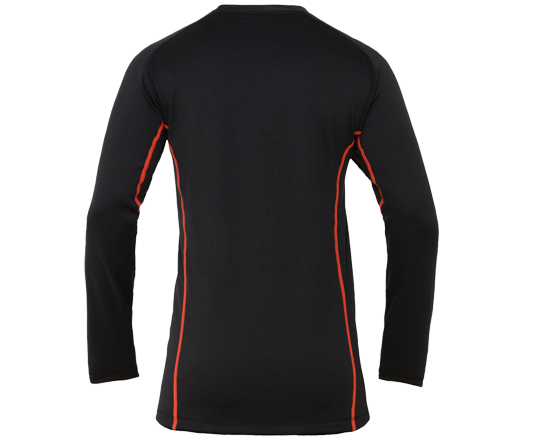 Ultrawarmth Base Layers are essential to a diver’s drysuit system, and can include a mid-layer for additional warmth, keeping divers warmer and more comfortable for longer.